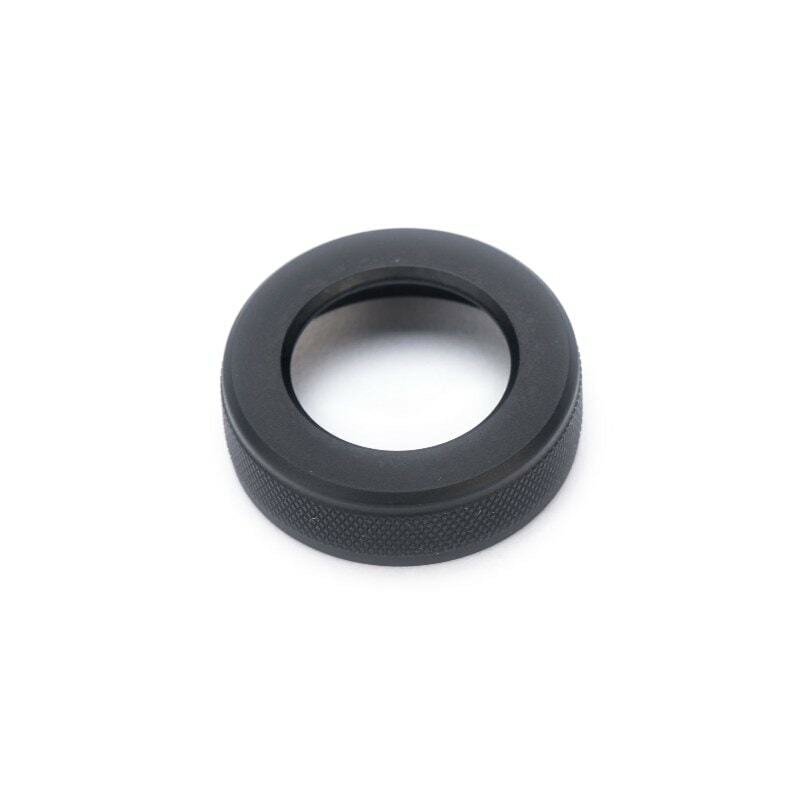 Standard Bezel Ring provides smooth low profile design that minimizing snagging. Choose this option if you plan to pocket carry your Modular Flashlight or need the slimmest sleekest form factor. 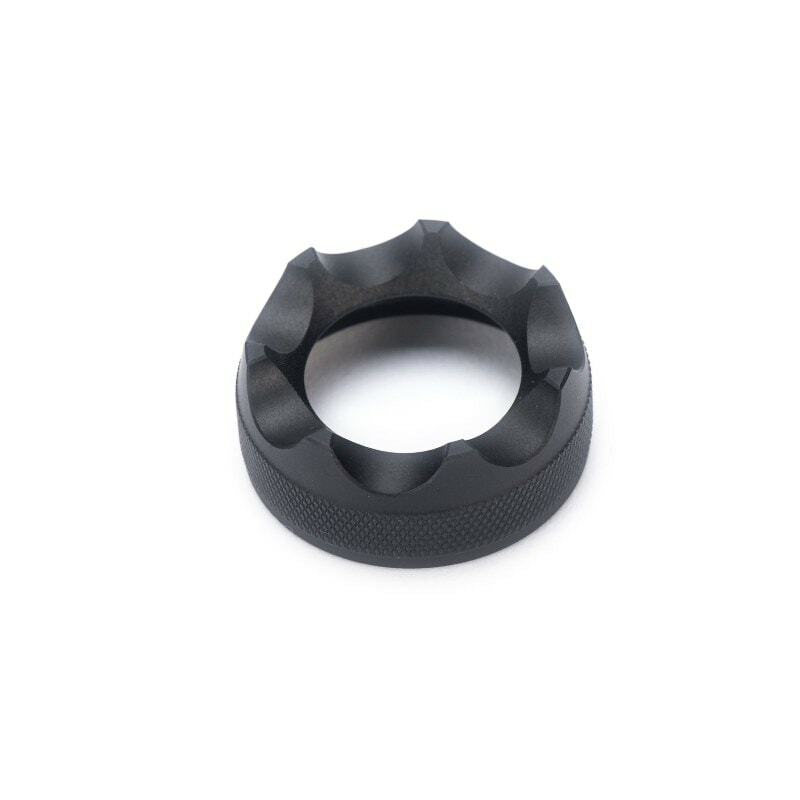 Crenellated Bezel Ring provides aggressive scalloped surface for self defense. Twisting the end cap into the flesh of an assailant works as a hole saw to produce a painful wound. Choose this option if you plan to use your Modular Flashlight for personal protection.